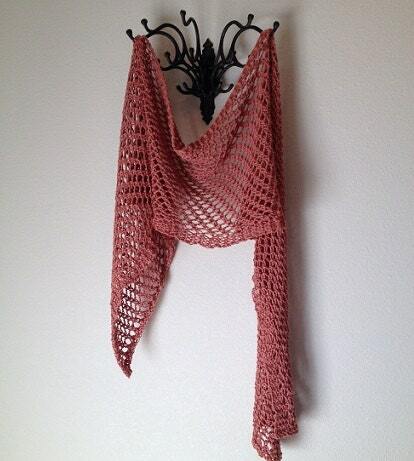 This lightweight shawl is made using my version of a lattice stitch. The unique stitch makes a beautiful pattern that can be worn as a shawl, a wrap, or a scarf. 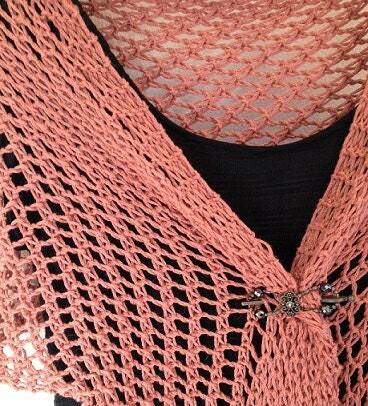 This shawl is knit on the yellow Knifty Knitter 3/4” gauge loom with 41 pegs. I used Berroco Maya yarn which is 85% pima cotton and 15% baby alpaca. 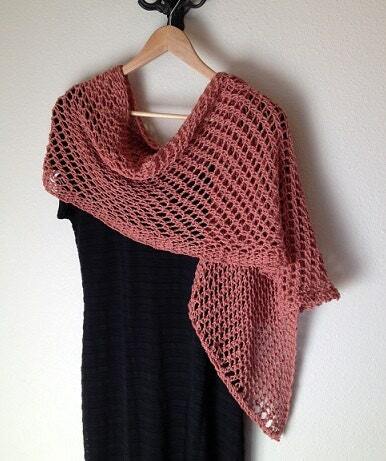 This yarn has a beautiful drape, but any soft worsted weight or dk weight yarn can be used. 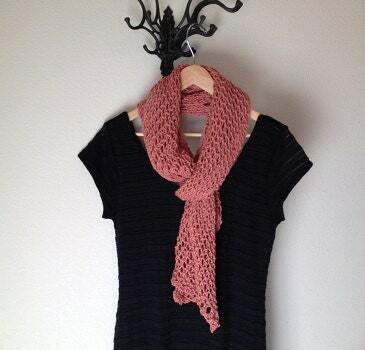 This pattern includes a photo tutorial and written instructions. It is suitable for an advanced beginner.